The commitment to well-being, ergonomics and the safety of its workers, have allowed Actiu to rise as the winner of the third MAZ Healthy Company Awards, which recognizes companies that stand out because of their concern for the health care of their employees and for their excellence in the prevention of occupational risks. The award, created by the mutual insurance company MAZ in 2014 with the purpose of promoting a culture of prevention through a plan based on four principles: awareness, offer, promotion and drive, has been shared with Port Aventura Entertainment, in the Large Company category, which includes companies with 150 workers or more. 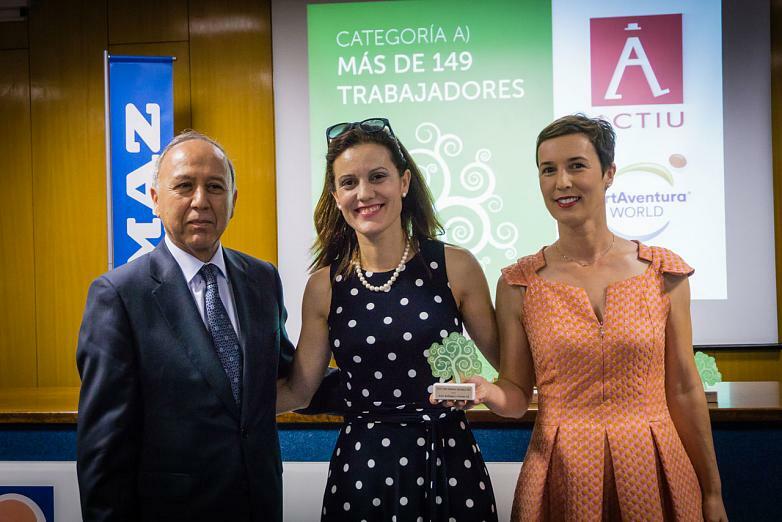 In the medium-sized company category (between 50 and 149 workers), Fundación Telefónica and Aguas Danone won the award. Lastly, Foticos and Reimasa have been awarded in the small company category (less than 49 workers). Among the values that MAZ insurance company has recognized in Actiu, as the winner of this award, the commitment to creating a healthy work environment is highlighted, which takes into account aspects such as lighting and air quality, acoustics, nutrition, regular exercises, the use of sustainable transportation, and communication and cooperation in flexible spaces. Actiu has referred to this understanding of well-being, health, and the prevention of occupation risks in the company, together with higher productivity and motivation, as Cool Working and places people in the center of all its actions. 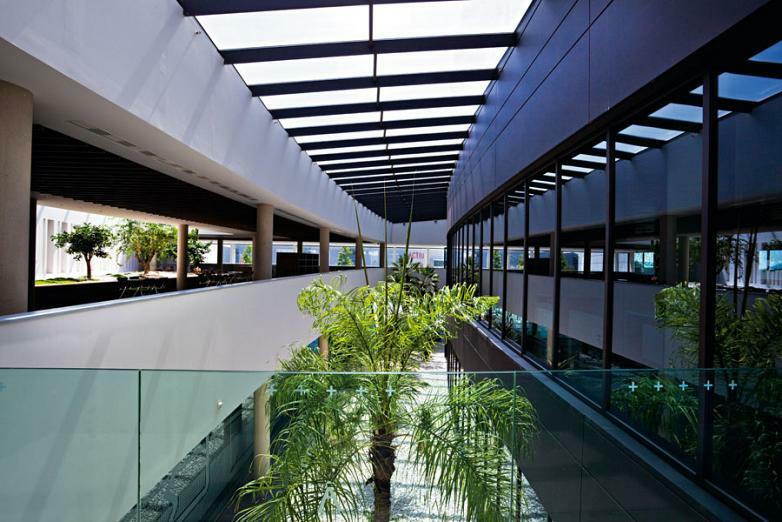 This philosophy takes shape in the Actiu Technology Park, which not only faithfully complies with these principles of well-being, agility, ergonomics and employee comfort, but also integrates environmental sustainability in its design and operation. In fact, Actiu has become the first European industry to be accredited with the LEED certification awarded by the US Green Building Council for having facilities that fully operate using renewable energy. 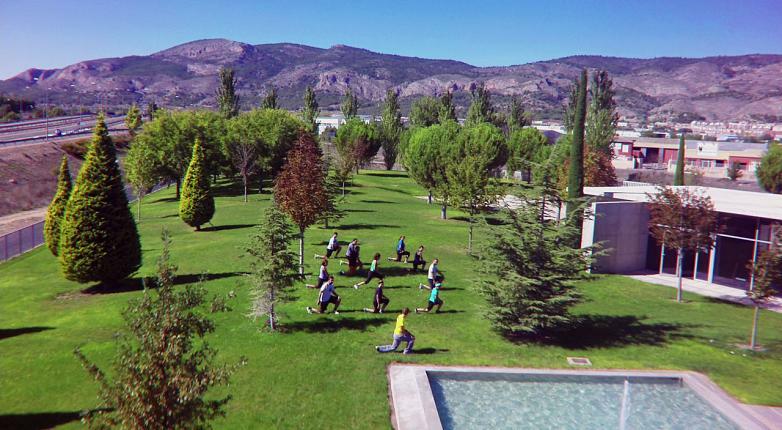 Additionally, Actiu has initiated the process to obtain the WELL certification, a recognition that analyzes all the variables that directly affect the physical, psychological and sensorial well-being of the people inside its workplace and that certifies if the company provides sufficient means for their well-being. This distinction from the MAZ Healthy Company Awards comes just weeks after Actiu's president and founder, Vicent Berbegal, was recognized as the European Entrepreneur of the Year at the awards ceremony of the European Business Awards (EBA), held in Dubrovnik (Croatia), making him the first Spaniard in history to be honored with this recognition.